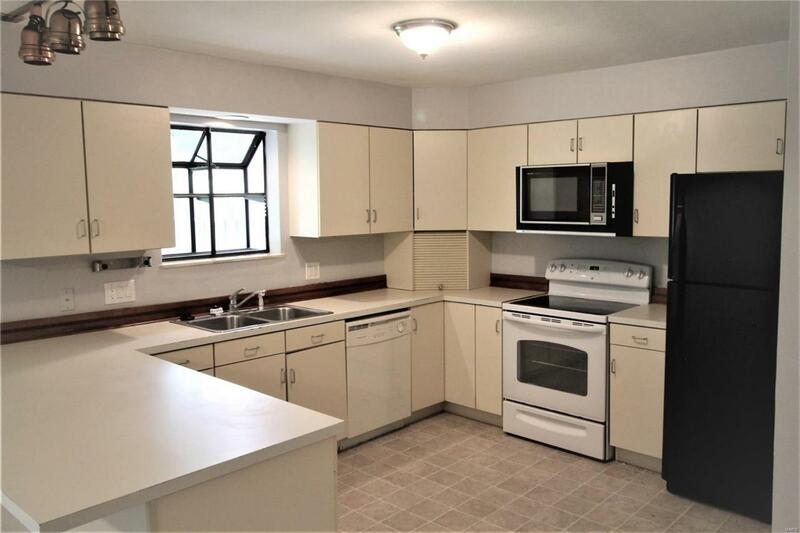 Schedule your showing today to experience this spacious 3 bed/2.5 bath townhouse with freshly painted walls. 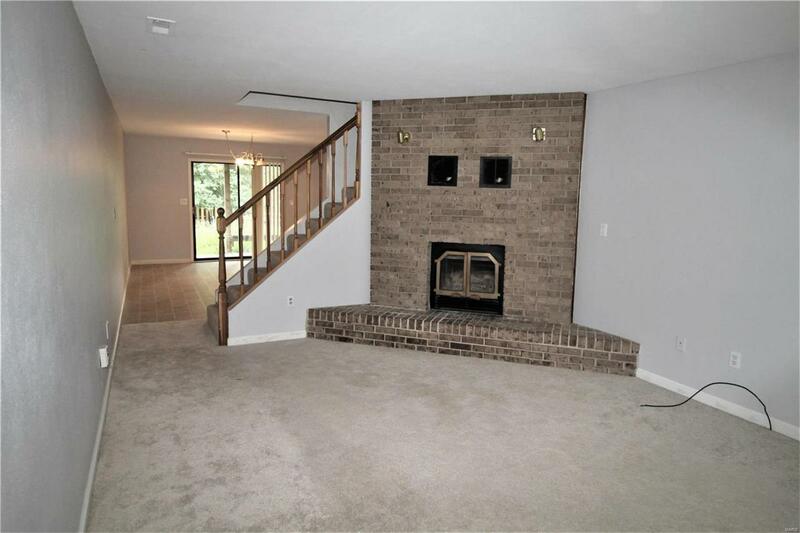 Enjoy cozy fires this fall in the floor to ceiling brick fireplace All appliances stay- including washer and dryer. 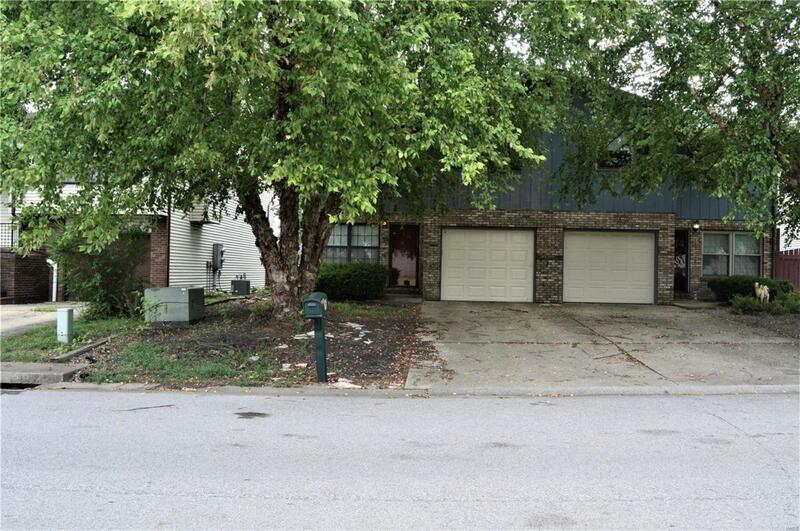 The property includes a private, fenced back yard with an upper deck leading from the 3rd bedroom and a covered patio outside the dining area. The Master bedroom is amply sized and leads thru to the master bath and walk in closet. 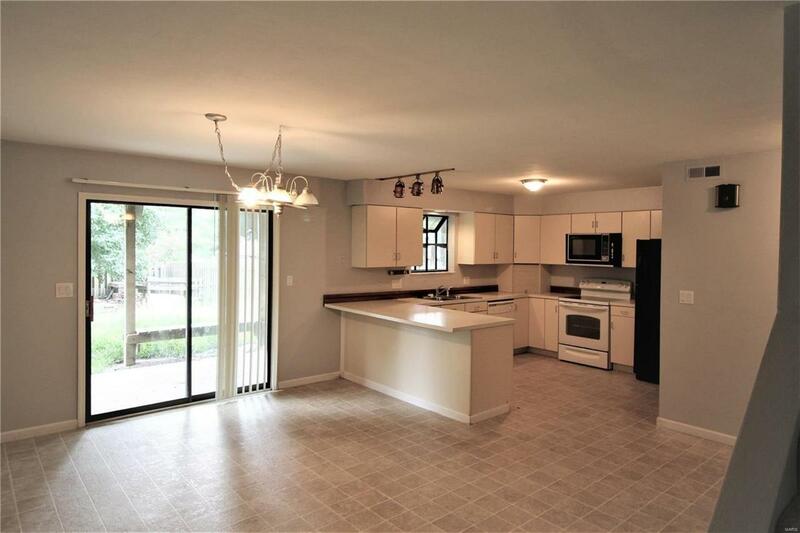 The kitchen and dining area has a wonderful open flow thats sure to please. Updates include: New roof in 2014, New HVAC in 2015, New water in 2017.